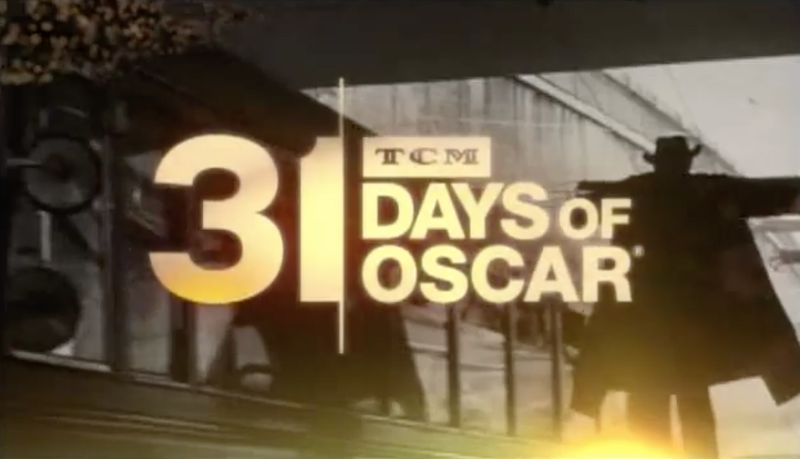 February is just around the corner which means it’s once again time for 31 Days of Oscar on Turner Classic Movies. 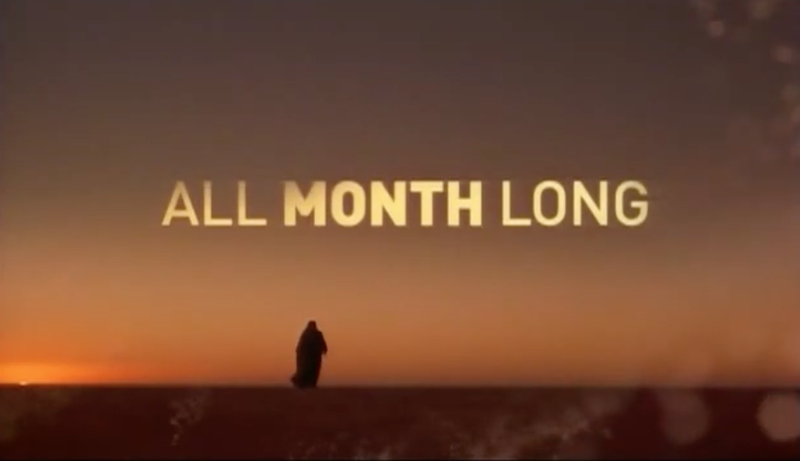 Oscar month usually has 28 days, but on Turner Classic Movies it has has 31. 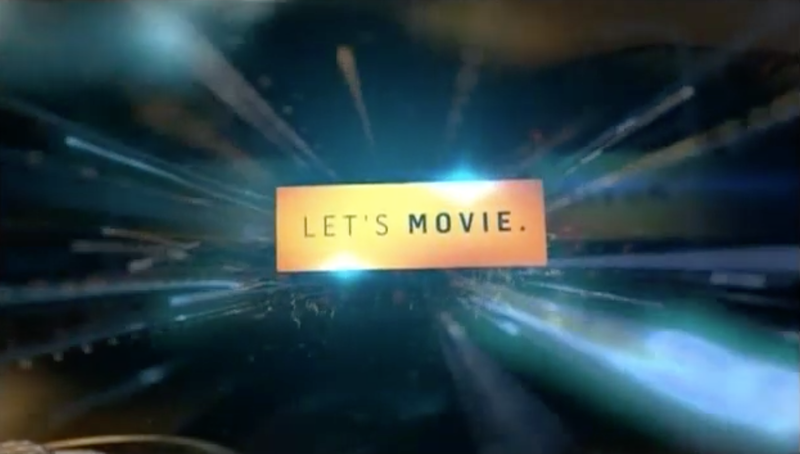 The channel again marks the upcoming Academy Awards by broadcasting past Oscar Nominated Films. 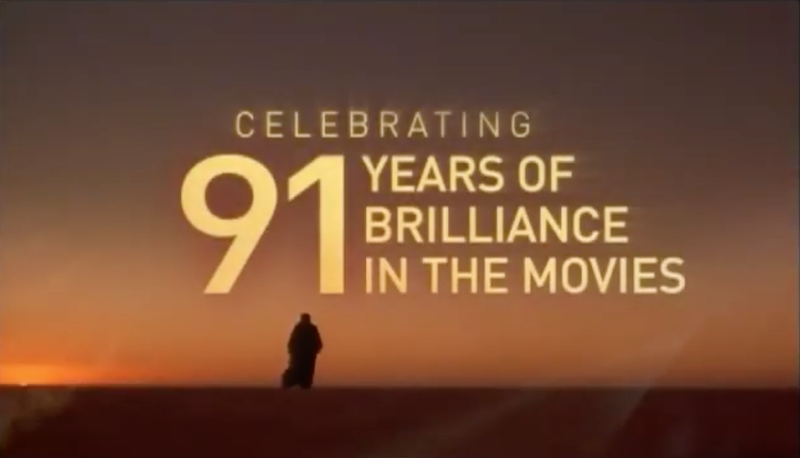 The annual "31 Days of Oscar" festival of nominated and winning films starts Monday, Feb. 1, while The Oscars will air Sunday, February 24th, live on ABC at 8 p.m. ET/5 p.m. PT. TV Guide provided the ulitmate list, and we share it with you, or you can click HERE. 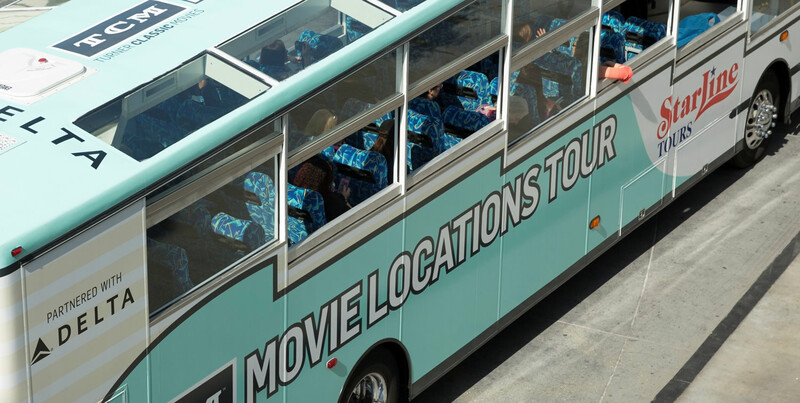 And if that wasn't enough for you, TCM also has the Movie Tour Of Los Angeles. 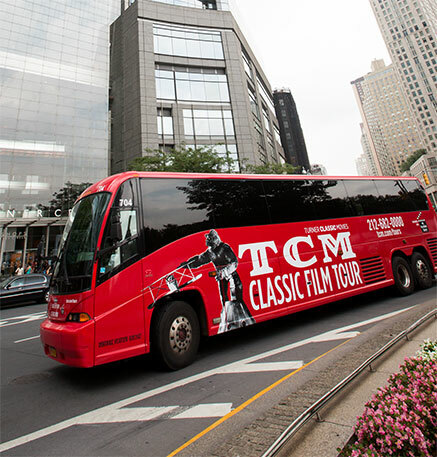 The 3-hour tour reveals the history of the region through the story of the movies with expert commentary, film clips, archival photographs and behind-the-scenes insights TCM is known for. 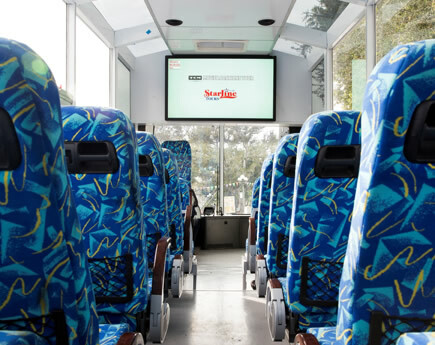 Throughout the tour, videos featuring TCM host Ben Mankiewicz-whose family has a long and illustrious connection to the movie business-provide a true TCM "insider's view" popular with any movie fan. How cool is THAT. Oh...and there is also a similar tour in NYC. Click HERE for more info. So be sure to set your DVR or watch all of your favorite movies. Remember, Films have the power to capture dreams. 31 Days of Oscar....we ❤️ya!! !